You are viewing Kimberli Buckley's post archive. April is National Autism Awareness Month. According to the National Autism Society one of the nations leading grassroots autism organization, as many as one in 500 teens are thought to have autism, Statistics have also proven that the possibility of boys having autism is more typical than in girls. Teenagers that have autism have most likely been diagnosed when they were young during their toddler years. It should also be noted that autism is a developmental disorder and should not be mistaken for a personality disorder. Teens that are autistic can learn skills to help interact socially with others. In addition, most autistic teens are able to engage in school classes and age appropriate activities. Many teens with autism have been found to have an above-average intelligence. The National Autism Society found that autism can be hard to distinguish because it is what is called a spectrum disorder. When you hear someone talk about the spectrum, this means the different severity levels of autism that require support. 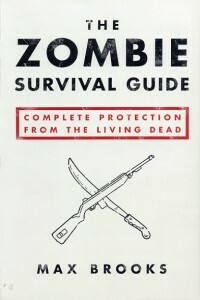 Level 3, requiring very substantial support, Level 2, requiring substantial support, and Level 1, requiring support. This also means that teens with autism are all different on the spectrum levels and will not have the same symptoms, this is why it is called Autism Spectrum Disorder (ASD). 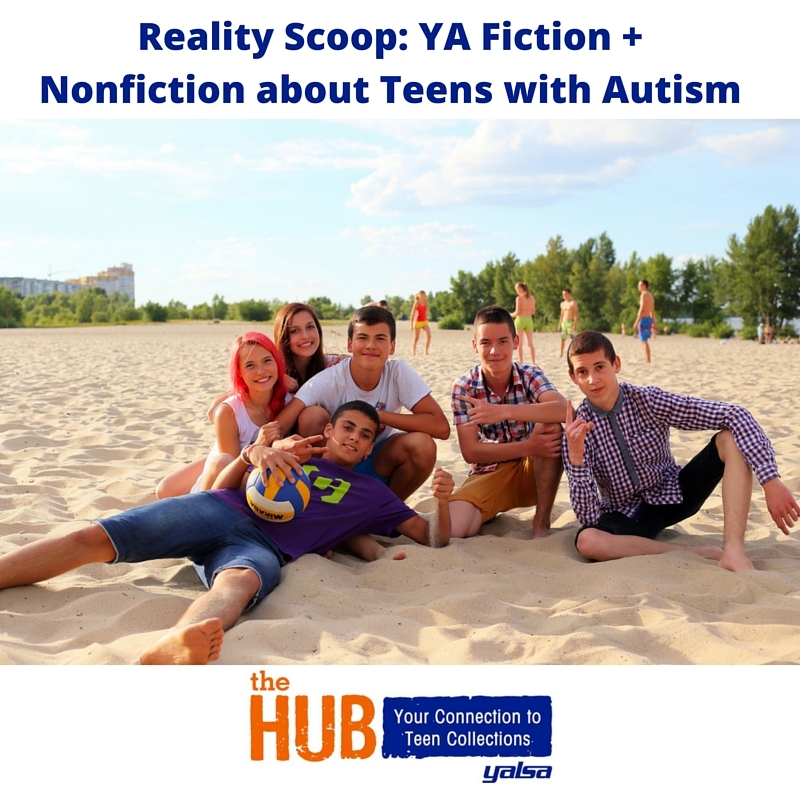 Ultimately, autism affects all teens differently. It should also be acknowledged that not every individual with autism supports the message and work of Autism Speaks. The Stanford Center for Sleep Sciences & Medicine has done extensive evaluations of teens with sleep problems. 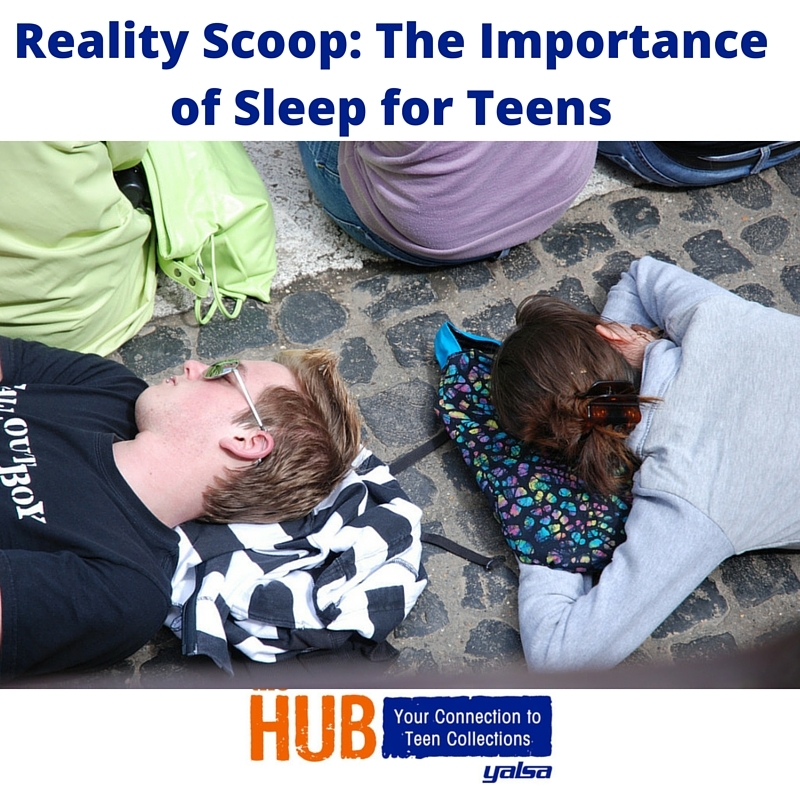 Their conclusion is that teens that have issues with sleep have had these problems long before they were teens. Unfortunately, the sleep patterns of teens are usually very set and it is hard for them to increase sleep. Therefore, these issues with sleep can progress into their adulthood. Teens need at least 8 to 10 hours of sleep every night to function best during the day. Only 15% of teens reported sleeping at least 8 hours on school nights. Teens tend to have irregular sleep patterns and typically stay up late and sleep in late on weekends, which can damage the quality of their sleep patterns. Many teens suffer from treatable sleep disorders such as narcolepsy, insomnia, or sleep apnea. Turn off all electronic devices before going to sleep Electronic screens emit a glow called “blue light” at a particular frequency that sends “a signal to the brain which suppresses the production of melatonin and keeps teens from feeling tired. Stay away from caffeine and snacks before bedtime. These can harmfully postpone sleep. Relieve pressure by reducing daily activities. Streamline morning schedule to allow for more sleep time. Work on assignments more productively by taking breaks and cut work into smaller pieces. Back in December we covered how holiday stress can affect teens. One of the ideas that was mentioned as a stress reliever for teens was to partake in random acts of kindness. This is a great idea, with Random Acts of Kindness Week coming up next week during February 14th-20th, teens can continue to spread the kindness. The purpose of this special week is to urge everyone to be kind to each other and especially to be kind for no reason at all. Random acts of kindness or RAKs can be done any day of the week and numerous amounts of times, there is no limit on showing kindness to others! RAKs are selfless acts performed to either assist someone in need or to cheer up a person and make them smile. The driving force behind RAKs is having a selfless concern for the welfare of others. Selflessness focuses on doing good without receiving a reward in return. 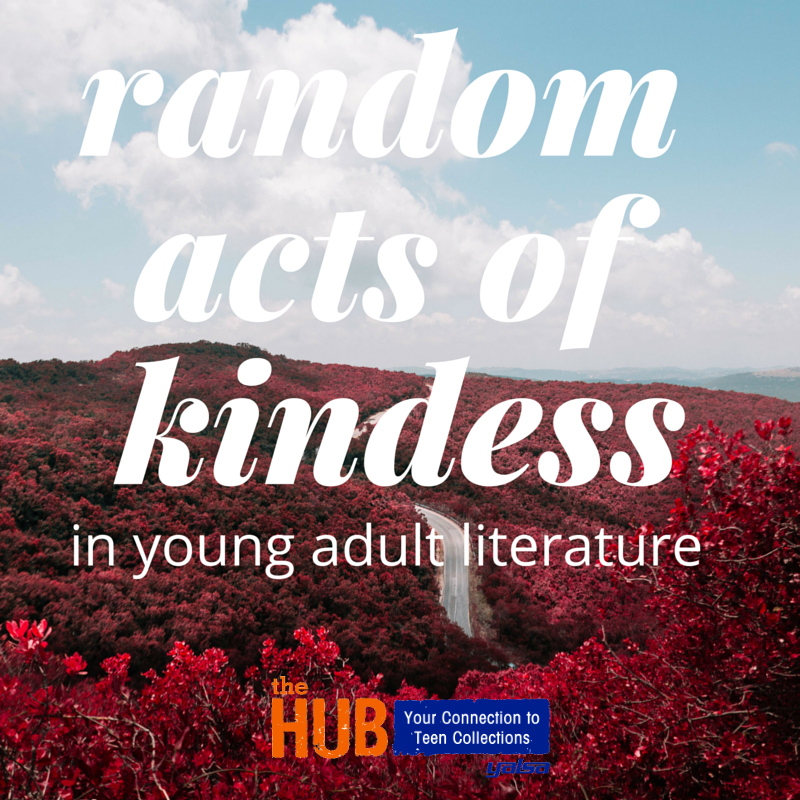 The Random Acts of Kindness Foundation has put together a very comprehensive website with resources for teens that want to learn more about how kindness affects the world. The RAK Foundation thinks that kindness is a science and that it should be studied very carefully. They have posted studies on kindness and how it can make a difference for teens in their attitudes toward others and how RAKs affect those who receive such kindness. Have you had a chance to watch Finding Carter a very intense series that first aired on MTV last year? The show is about a teenage girl named Carter Stevens who is confident, pretty, and popular, which are traits quite handy in navigating high school life. She also has an amazing relationship with her mom who always tells Carter how much she loves her. One fateful night Carter is out partying with her friends and things get out of control and she ends up being detained by the police. Nothing prepares Carter for the punch-in-the-gut news that comes when she is told that she can’t go home to her mom – ever. Carter finds out she was abducted when she was three, and now she must return to her biological family, who thought she was gone forever. As Carter tries to forge a new life with her real parents, twin sister (fraternal), and younger brother, she must also adjust to life in a new school. Carter misses her “mom” terribly and she can’t get over the fact that her real parents are pressing charges. 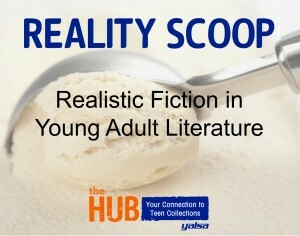 I’m back with another round of Realistic Fiction for young adults! 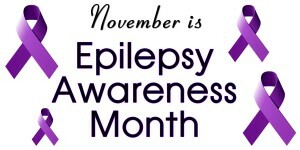 November is Epilepsy Awareness Month. Epilepsy affects about 2 million people in the United States and is characterized as recurrent, unprovoked seizures. Of the 2 million, about 326,000 youth under the age of 18 have epilepsy and around 200,000 new cases are diagnosed every year. Teens with epilepsy have seizures that start in the brain. The brain uses electrical signals to pass messages between brain cells. If these signals are disrupted, this can lead to a seizure. For some teens, it will be a temporary problem, easily controlled with medication and outgrown after a few years. For others, it may be a lifelong challenge affecting many areas of their lives. I will always be a fan of the Harry Potter series and will forever fondly remember how obsessed I was to read all of the books and watch all of the movies. Now that the Sorcerer’s Stone is almost twenty years old, J.K. Rowling’s characters still ignite my mind. One of my favorite characters is Hermione Granger. We all know Hermione as the smart and studious muggle-born witch from the Harry Potter series, but after reading the series, I think that there is much more to Hermione all together. To sum it up, Hermione is driven to be the best and the smartest student at Hogwarts. She has a brilliant mind, is very gifted at spells, and may have a photographic memory. 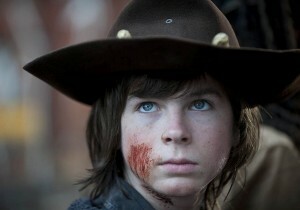 She is a loyal friend with strong convictions and somewhat of a rule follower. She doesn’t like bullies and she stands up to those that are cruel and indecent. Hermione’s parents are both dentists, so she know all about teeth. She wants to feel pretty sometimes and she longs for the love and attention of someone special.